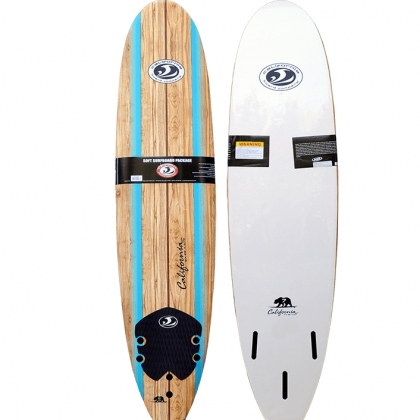 RRD Air Evo 10'2" x 33"
Naish 120 Hover foil SUP Package option! 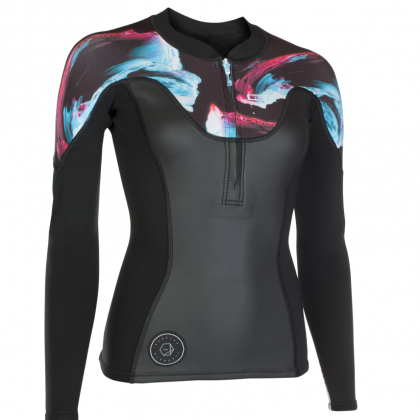 ONeill Superfreak 3/2 chest zip: Further reductions! 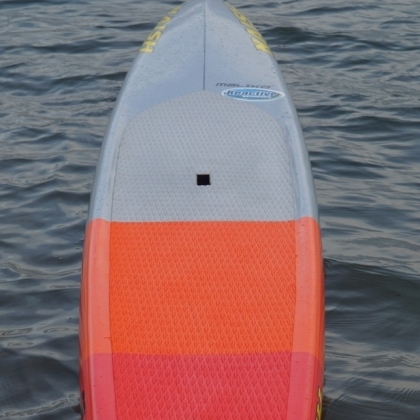 NeilPryde 2017 Combat HD 5.0m: Price Reduction! 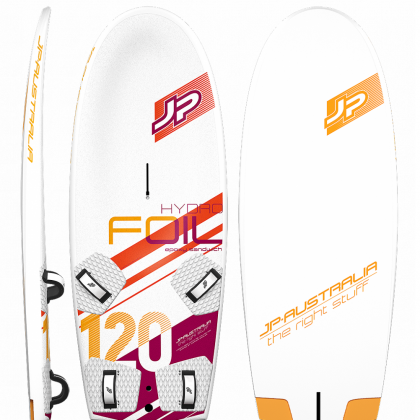 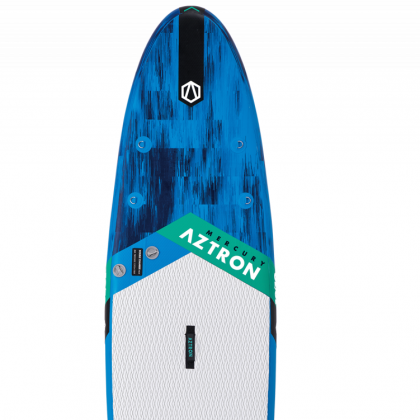 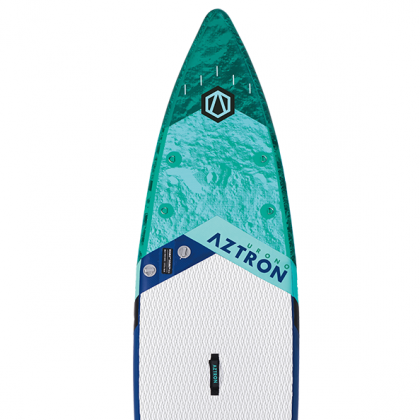 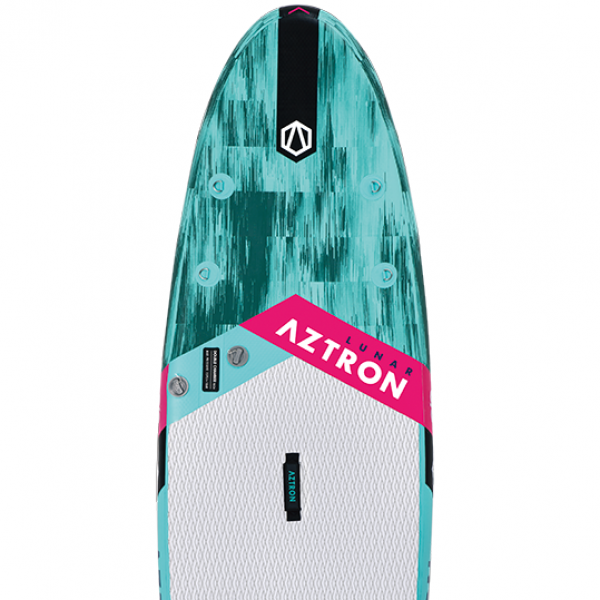 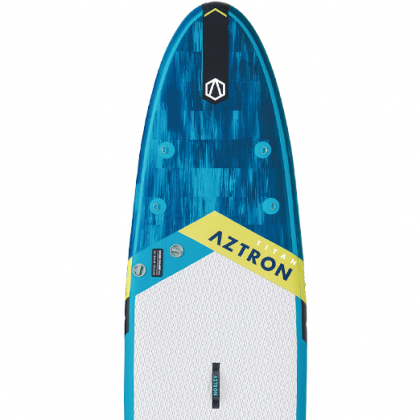 JP Hydrofoil ES 2019: Package option. 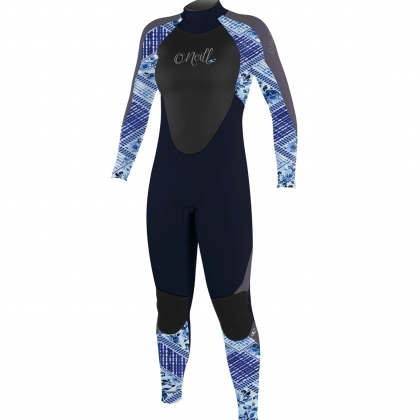 ONeill Psycho One FUZE 3/2mm Full: Clearance! 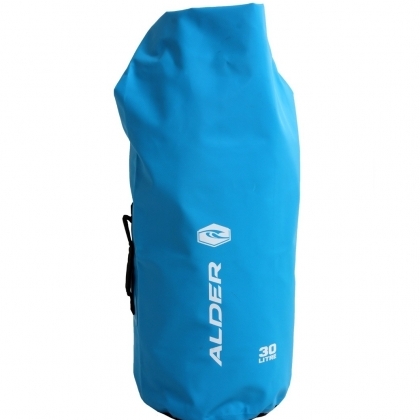 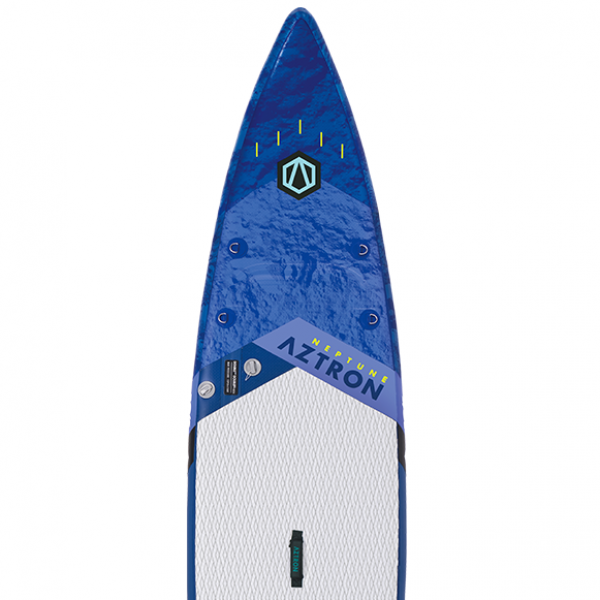 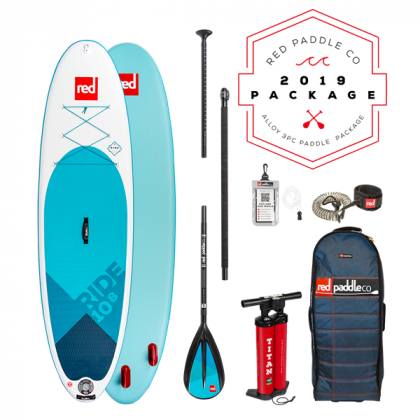 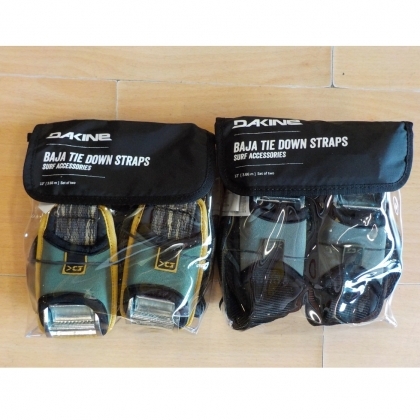 RRD Wave Vogue Pro sail MK 7: Clearance! 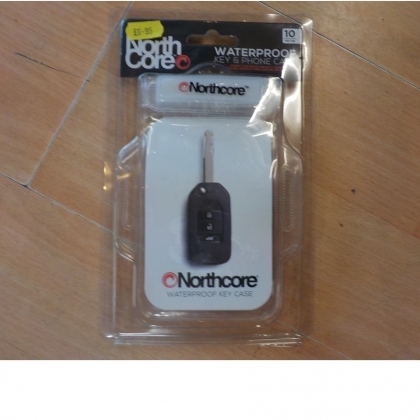 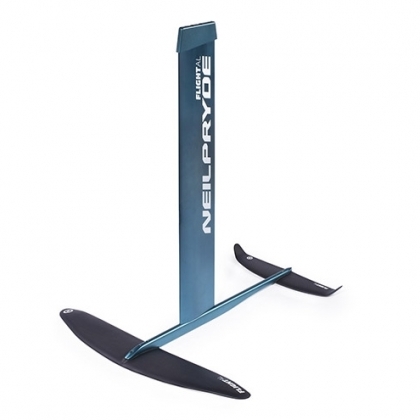 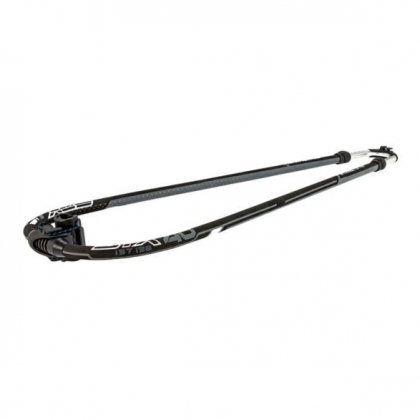 NeilPryde Flight Alu Evo Foil: Instore now! 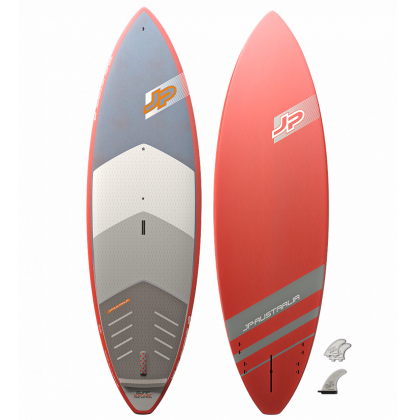 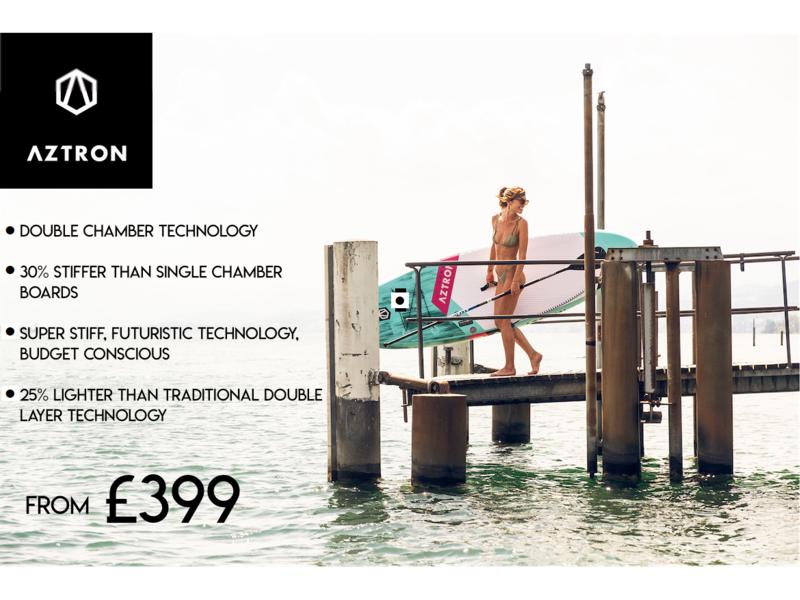 JP Longboard Wood Edition 2019 9'6"
Great SUP and windsurfing deal's now in store many 2018 boards on deal. 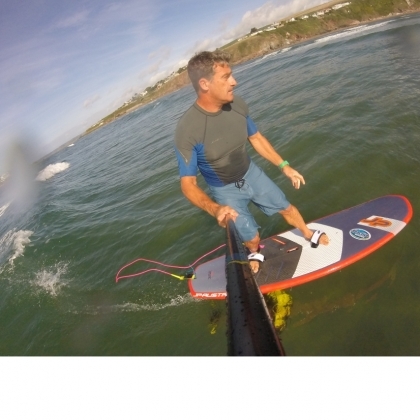 WEDNESDAY SUP CLUB NIGHT, HAS NOW STARTED, Wed club night this week 24th of April, is CANCELLED due to wind and rain forecast. 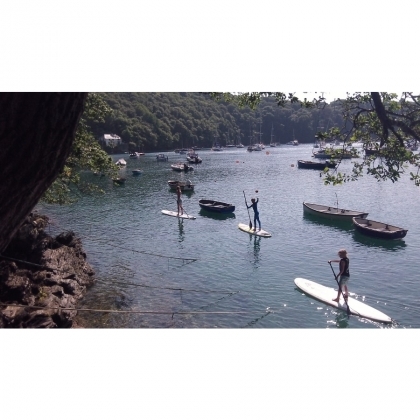 Friday morning Reactive SUP FIT Sessions have now finished for this season. 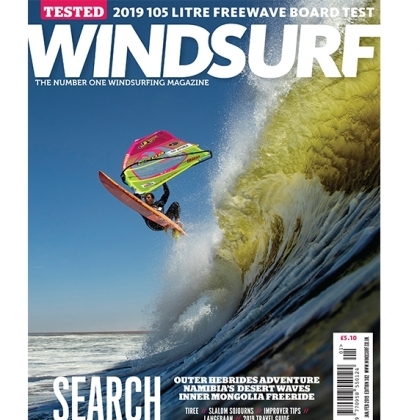 2019 Roadford Demo Weekend will be on the 8-9th of June, more details later in the season.